In years to come, aerial warfare will change as more sophisticated weapons emerge. 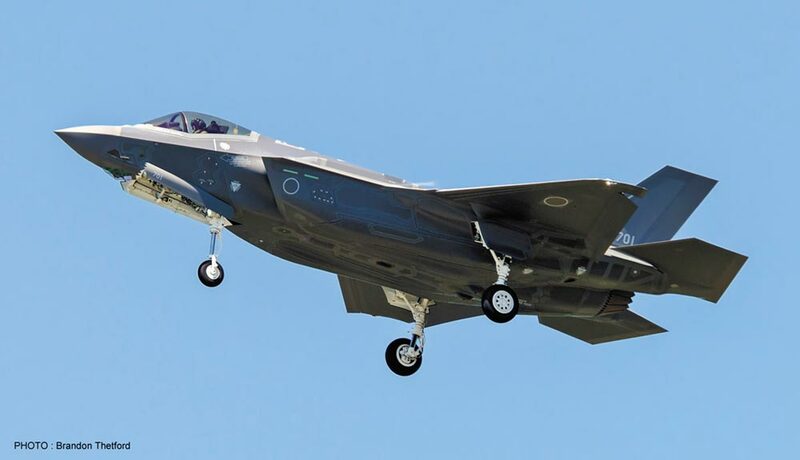 The F-35 is intended to counter improvements in detection and engagement systems using stealth to improve its survivability in a world swarming with SAM batteries. Today, this multirole aircraft is active with the US air Force, the JASDF, and on order with Korea and Israel. Kit features decals for the first F-35 to be delivered to the JASDF.